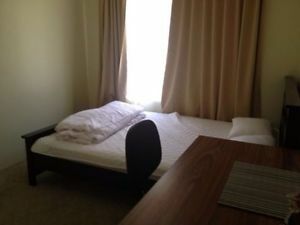 Room for rent in Gin Gin","Mature Female has a Furnished room to rent. Close to shops and amenities. Electricity and wifi included. TV in room. Shared bathroom. Spacious house with room to create your own space. Garage available for a vehicle. $120 per week plus two weeks in advance. ","Clean and tidy person required. 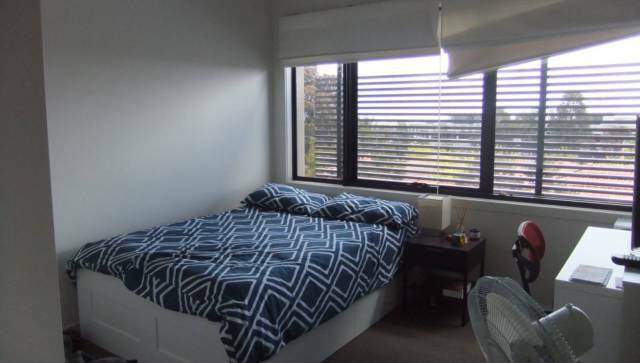 Choice of Several large rooms available. 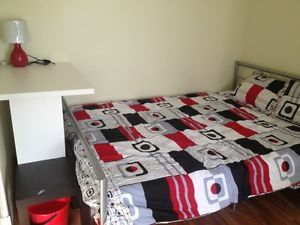 ","All furnished, queen bed, wardrobes. ","Share kitchen and new bathroom. ","Bus stops at door. ","Minimal on-site parking so not to be relied upon. Plenty of street parking avail. 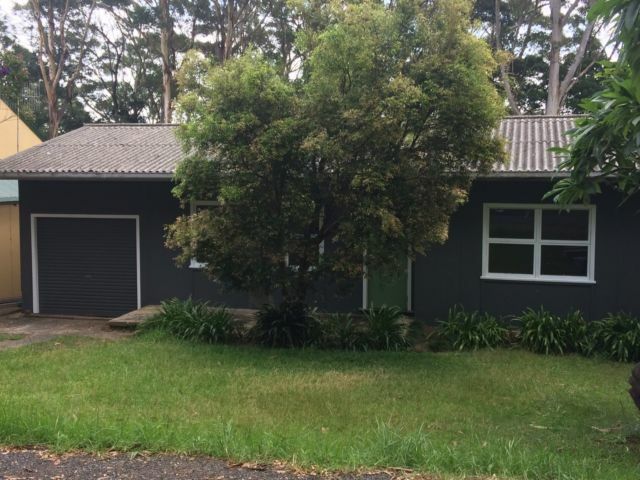 ","Walk to Tafe, FSPH, shops and town. ","Two dogs and cats already at house - so must like animals. ","We also have a chook pen out back for fresh eggs. ","Internet and electricity included. ","Some rooms air-con. First in chooses. ","House/ yard has several seperate sitting areas so no need for tripping over each other. Washing machine- large. ","Workers or students preferred. ","Don't hesitate to ask any questions. 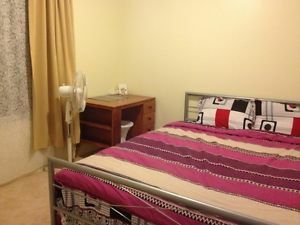 Very clean f/f room includes bedding, linen etc. 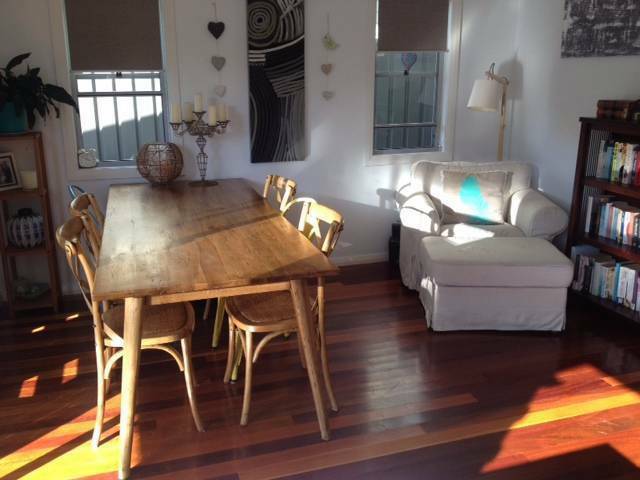 BBQ area, close to cbd, tafe, transport. Rent includes elec and basic h/hold needs and food. Conditions apply. phone or text to view. any enquries welcome. $180 wk plus small bond.